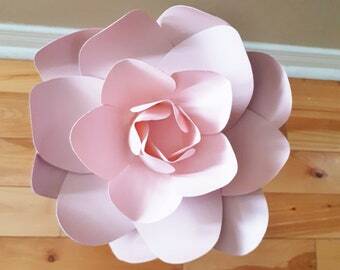 Paper Flowers for your home, nursery, weddings, events! Announcement Welcome to Dream Events in Paper! Shop our BIRTHDAY MONTH SALE. On now through April 30. Get 10% off all flower creature items, 15% off all baby nursery items, 20% off all flower backdrop items! We are currently at 1-4 weeks for creation. Please feel free to contact us if you have any questions!! Welcome to Dream Events in Paper! Shop our BIRTHDAY MONTH SALE. On now through April 30. Get 15% off our baby nursery section through April 30th. 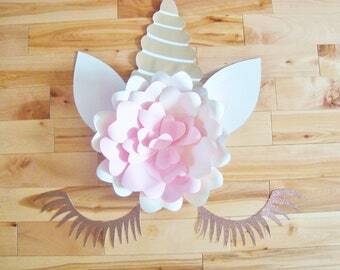 Get 10% off our Paper Flower Creature section! Shop our Inventory Clearance section for our Birthday Month Sale and get 50% off! Dream events in paper began as a hobby and became something Renee wanted to share. Using something as simple as paper to give somebody the dream event they have always dreamed of is a great passion for her. She is very passionate about weddings and is excited to help you begin your journey down the aisle to forever. Certified Wedding and Destination Wedding coordinator, A wedding industry specialist for over 10 years. Owner of The Beginning of Forever's Dream Events in Paper.Specializing in Paper Flower Decor loves all things wedding and events. Crafted the butterflies from scrap paper. Paper Mache letter, Mobile top base, Heart wreath wicker base and Christmas wreath base are bought from Michaels. Welcome to Dream Events in Paper where we bring paper to life for all your special occasion needs! We are happy to help anyway we can so feel free to contact us with any questions or concerns. To fulfill your order, you must provide me with certain information (which you authorized Etsy to provide to me), such as your name, email address, postal address, payment information, and the details of the product that you’re ordering. You may also choose to provide me with additional personal information (for a custom order of your paper flower set, for example), if you contact me directly. Object. You can object to my processing of some of your information based on my legitimate interests. In such cases, I will delete your personal information unless I have compelling and legitimate grounds to continue using that information or if it is needed for legal reasons.